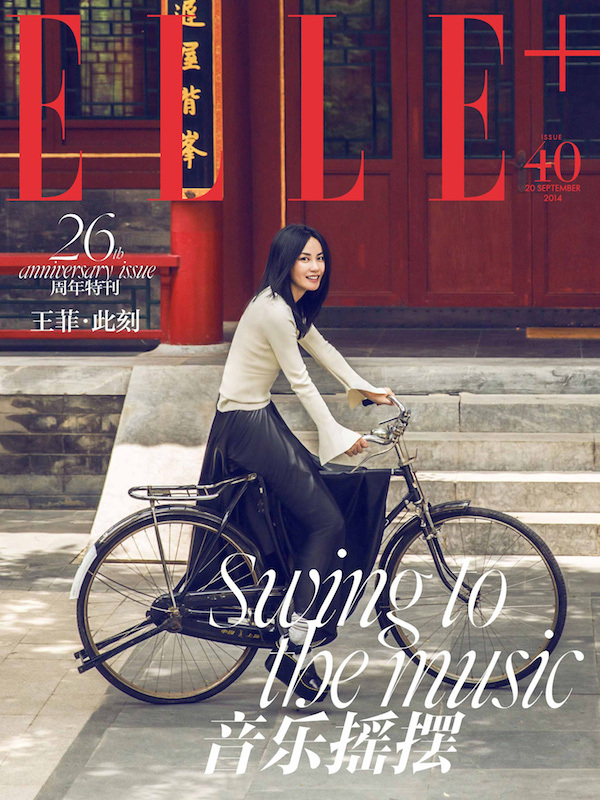 Faye Wong graces 3 special covers for the 26th anniversary issue of Elle China. 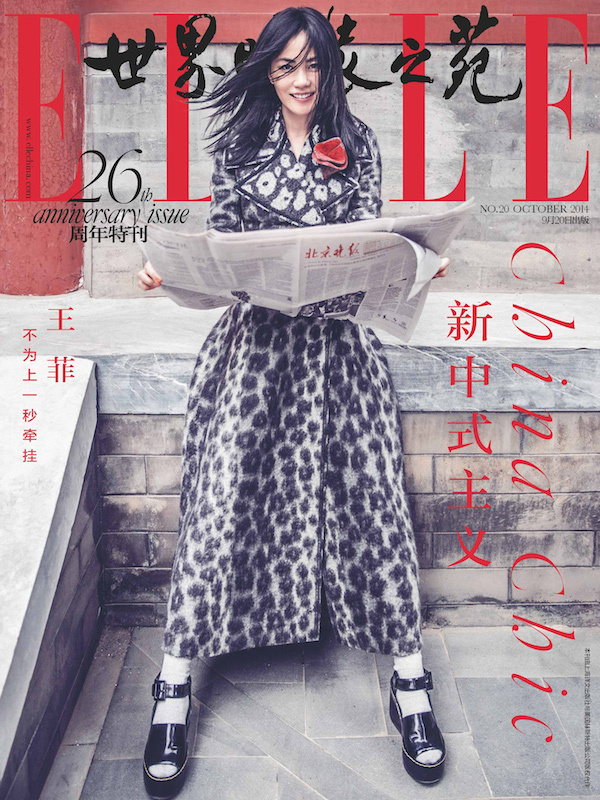 In the accompanying editorial, also photographed by Chen Man and styled by Stephanie Zhuge, the stylish HK pop diva certainly appears as youthful and luminous as ever, that it's almost hard to believe she turned 45 this year. Faye was at the height of her popularity in the late 90's. I was such a fan of her music back then and really admired how she had such a strong individual style and experimented with different genres. She was also a successful actress, known most notably for her roles in Wong Kar Wai's Chungking Express and 2046. Last month she made a musical comeback with the song One Love Away which is the theme for the Chinese film One Step Away (触不可及). The atmospheric tune is quite true to her trademark style and her haunting vocals on it are just lovely. Not to gossip but I read recently that Faye Wong and Nicholas Tse had reunited and it may've been Vicki Zhao Wei who brought them back together. The pair had famously dated over a decade ago before he married Cecilia Cheung and she wed Li Yapeng. There was an outpouring of fan support for the pair after the news broke and it seems their 11 year age difference isn't as big a deal anymore. Best of luck to them! That's crazy how she is absolutely intemporal! So fresh! She is so beautiful! Especially when she's smiling! I have never heard of her (shame on me) but I heard the One Love Away song and I like it! The editorial is fantastic! I don't know what more to say. Good for her about the reunion. 11 year age difference is nothing if love is true. Happy Monday, Rowena! Wow she looks amazing. I can't believe she's 45. I love the photos too and a good gossip. Wish them both the best. They are a beautiful couple <3 Have a happy Monday Rowena!! What a beauty, I love her eyes, they're mesmerizing. Wow, 45? She looks as good as ever! I hope you're having a good Monday so far dear! She's so fantastic and seriously is she aging? 'Cause I swear she looks the same way today as she did back in the early 2000s. 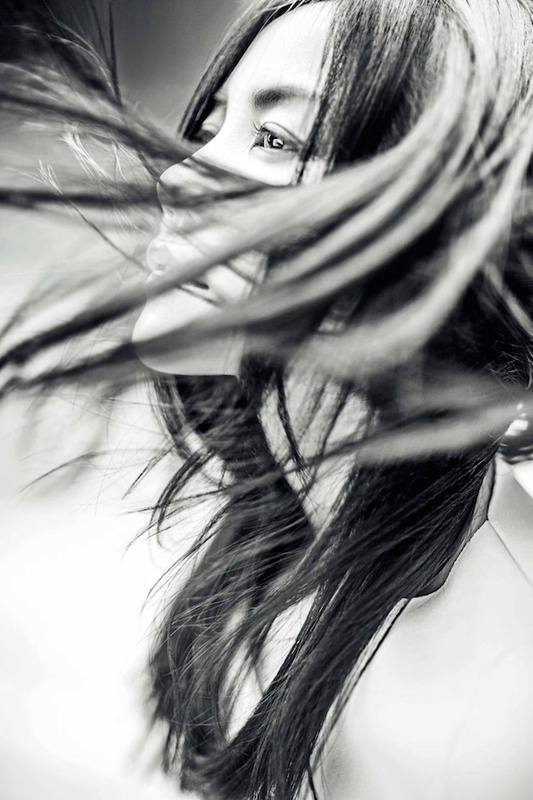 These are such captivating images, I especially love the styling. the second photo is my favourite. Very inspiring! Oh, she is from China, so proud of that, and thank you keeping introducing Asian cultures. She has my same age and she is wonderful! She's beautiful!! And the photos are perfect!! 45!!?? WHAT!!?? It's cool to see a woman in your eye candy category today! OK, I don't even know who the other people are BUT Who doesn't love some romance gossip that turns out well!!! She looks much younger. Beautiful lady. Wow, she does not look 45 years old at all! Great pictures! WOW She sure is a beauty does not look like she's 45. That's unbelievable! I hope I can look as good does when I am her age. She looks better than a twenty! I used to be a huge fan of hers too!!! I can't believe she still looks exactly like she did in the 90s. And yes I remember her in Chungking express. I love her quirky character - so different from the cool image she usually presents. 45 WOW. Wait I just fell out of my chair. Wish I could look like this at any age! she's so pretty. that's super nice if they're together again. love will always find a way. truly beautiful girl, absolutely fantastic shoot! Beautiful photos! I like the fact that you regularly introduce me to Asian celebrities. I wouldn't know about any otherwise! That is such a nice editorial! Have an awesome day. She looks amazing. I loved when she sang Eyes on Me for Final Fantasy 8. I still listen to it today! So excited to see such a familiar face! 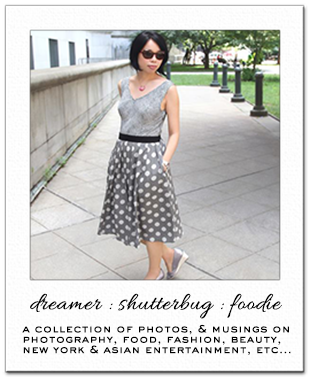 I'm so used to seeing Korean celebs featured on your blog. I used to like Faye Wong when she was still called Wang Jing Wen and not Wang Fei. I super love her 90s songs and in fact I just sang 2 of her songs recently at KTV. She still looks as if she's in her 20s. I didn't quite like the pairing of Faye Wong and Nicholas Tse coz of the 11-year gap but hey, if it is true love (which I believe so) and she looks just as young as him, 11 years is no biggie. Can't believe she's turning 45. Doesn't look like she changed much. Seems like time froze for her. She's still looking as fab as ever.